Who owns this car, with the peace sign,mag wheels, and four on the floor? Last edited by tommy d; 10-25-2015 at 07:07 PM. 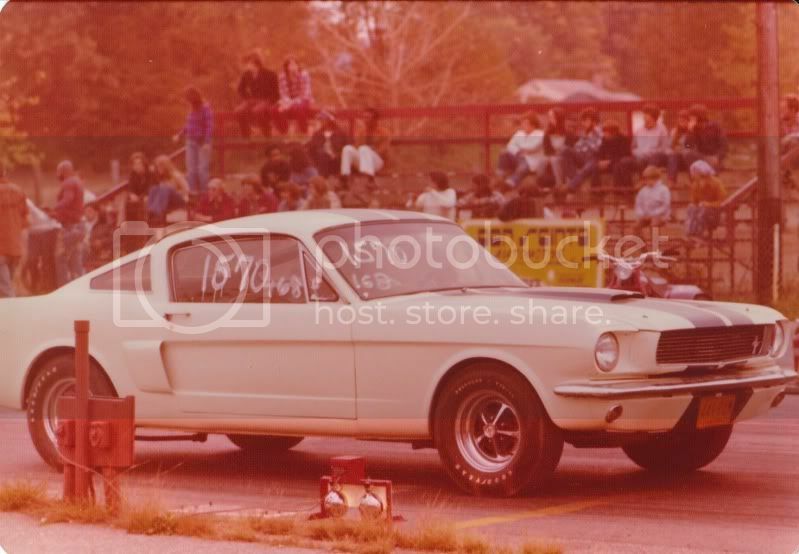 Bob Coble received the first 1968 Cobra Jet Mustang actually built on the assembly line. Just what did a stock '1966' Shelby GT 350 run in the Quarter-Mile. Last edited by Paul Ceasrine; 10-26-2015 at 07:01 AM.